Dun Laoghaire Further Education Institute; another route to college. Ahead of their information days in August and September, the lovely staff at DFEi give us their (completely unbiased) opinion on why students should consider enrolling with them. 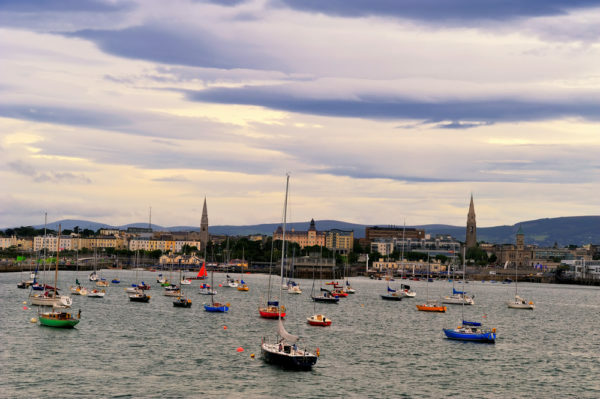 When summer is over, seaside towns have more to offer than ice-cream cones and candy floss, and the Victorian seaside town of Dún Laoghaire is no exception. In the quiet end, bordering on leafy Monkstown, a restrained revolution is playing out in a modest building on Cumberland Street called Dún Laoghaire Further Education Institute (DFEi). 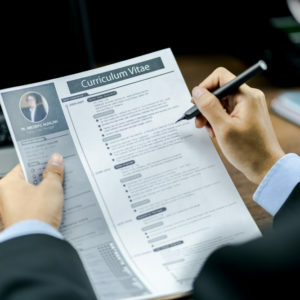 It’s about upskilling and escaping unemployment; it’s about having another go at getting a college place if, for whatever reason, your Leaving Certificate points fell short of expectations. The formula is simple; eight QQI Level 5 or Level 6 modules in a course of your choice, with as many distinctions as you can get. In fact, completing a full QQI Level 5 award could open up many new, higher level educational opportunities for you. But it will take work on your part. You need to come to class, avail of our industry standard equipment, complete assignments on time and prepare for exams. The teachers are there for you every step of the way if you are there for them; and what’s more, DFEi teachers across all departments have industry or professional experience. 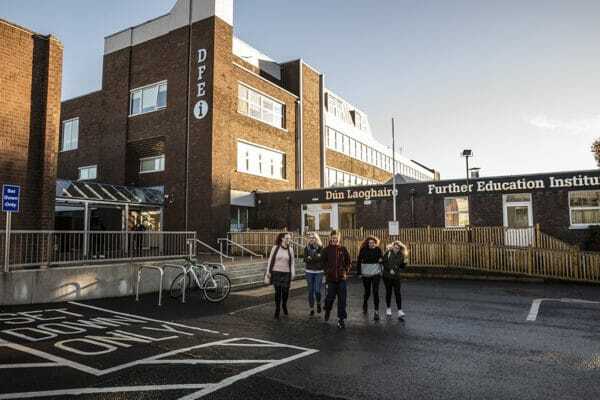 DFEi is part of the larger nationwide network of post-Leaving Certificate (PLC) or Further Education colleges, which provide courses for over 32,000 students. This figure, you will agree, represents a significant portion of Ireland’s student population, and it is Further Education colleges like DFEi that are very real channels into third level institutions for school leavers who are disappointed with their Leaving Certificate results, and mature students who are looking to improve their prospects. Nearly 80% of students who enrolled in a PLC or Further Education course in a college like DFEi found employment or secured a place on a further or higher education course. 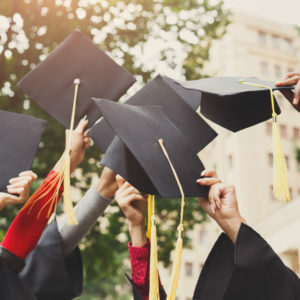 It’s what a casual observer would call a win, win situation in the educational stakes, because the Further Education sector is in the business of responding to the changing needs of employers. Following on from the publication of the ESRI figures, Minister for Education and Skills Richard Bruton TD, and Ireland’s Further Education and Training Authority, SOLAS, will focus on a three-year improvement programme in the PLC sector. Consequently, the courses offered in a college of Further Education like DFEi will reflect current and future employment trends. Minister Bruton said, ‘I am determined to increase the range and quality of the pathways for people to fulfill their career ambitions.’ So, let’s dust off our imaginary satchels and go inside DFEi where we will be met by a veritable ant colony of students of all ages and from diverse backgrounds, each focused on their own very personal mission. If you are lost, the caretaker, at reception will point you in the right direction, so don’t hesitate to ask him. Perhaps you would like to see the Learning Centre, and why not? It is a very bright and attractive space, specifically designed as a study hub replete with banks of computers. It is also on this corridor that you will get that recognisable smell of newly-sawn wood. 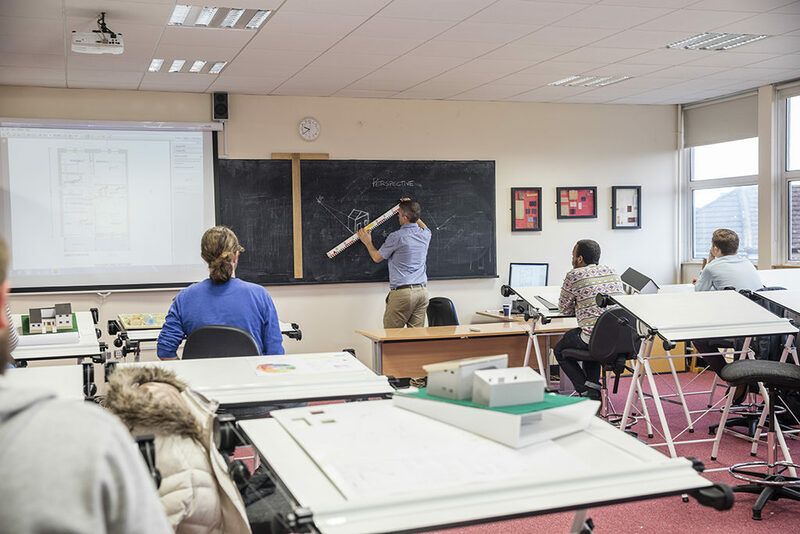 If you dream of designing and making your own furniture, or making and repairing musical instruments, this is where you need to fulfill that dream, with the help of our highly experienced Craft teachers who have all worked in the construction industry. Or perhaps you look at the bigger picture – the buildings that house the furniture and the musical instruments. If this is the case, you need to look at DFEi’s Architectural Technology & Design or Construction & Engineering Technology courses. It may seem insincere to say that STEM is a no-brainer but when you think about it, it’s true. Courses related to Science, Technology, Engineering and Mathematics have proven to be reliable and sustainable routes to gainful employment. DFEi’s Pre-University Science courses in Laboratory Techniques and Food Science & Nutrition are the perfect first steps to a STEM career and our beautifully equipped, bright and modern science laboratory is a wonderful learning space. Indeed, the Expert Group on Future Skills Needs has identified a dearth of graduates to fill available scientific jobs. If you are more attracted to the binary than the organic, a bit a nerd perhaps, or a fan of the IT Crowd, you need to check out DFEi’s Computing & Electronic Technology or Software Development courses. 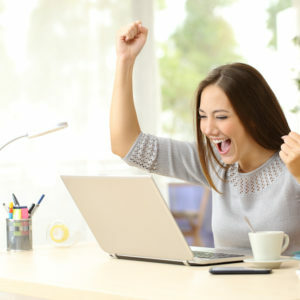 These courses are supported by FIT (Fast Track into IT); a unique IT-led initiative giving students the opportunity to gain skills that lead to employment. It’s true then; STEM is a no-brainer. Of course, while the STEM people are beavering away in the background, other personality types like to be front of house, or managing situations. 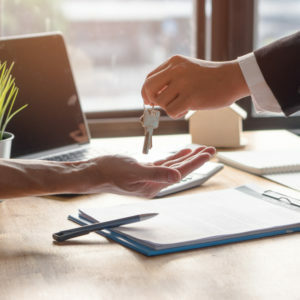 If you fall into this category you should consider DFEI’s courses in Office Administration, Business Studies with Marketing, Business Studies with Law, or Police & Security Studies. Alternatively, if your heart is set on the nursing profession, you need to consider DFEi’s very popular Nursing Studies course. Our nursing teachers are predominantly trained nurses and our new Nursing Suite is a state-of-the-art medical training facility. The success rates from this course are very high for progression to third level nursing degree programmes in Ireland and the UK. Some people are attracted to the unconditional love of animals; and where would the world be without domestic pets, farm animals and wildlife? Delivered by practicing professionals, DFEi’s Animal Health Care courses utilise modern training facilities and provide regular field trips. On occasion, you might be surprised by a preponderance of dogs around the building; probably a clue that the animal grooming class has opened its superbly equipped grooming parlour doors to the public, or that the canine obedience class needs willing woofters. 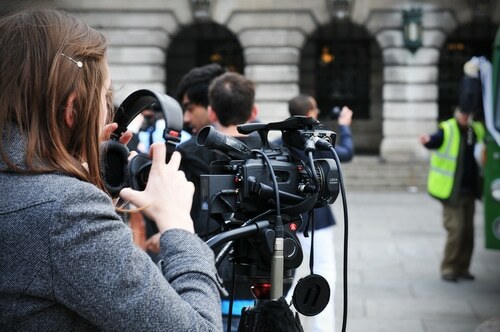 When it comes to a world that needs to be interpreted, entertained, investigated, and reported on, we’ve got it all covered at DFEi with courses in TV & Digital Film, Digital Radio Production, Journalism for the Digital Age, Sound Production, and Music Production. The Higher National Diploma in Music Production is taught by working professionals. On each of these courses, you will use industry standard equipment and software. You can do your own recording in the sound studio, broadcast your own show in the radio studio, or edit your own programme in the TV studio. Why not tune in to 107.8fm and listen to DFEi’s very own radio station, The Wave? You will find an archive of accomplished documentaries. Of course, nothing goes unnoticed by journalists. 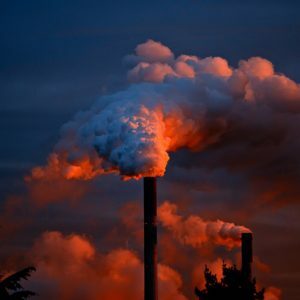 The journalism students in DFEi are given every opportunity to report on the doings of the humans, animals, and machines that make for that interconnected engine in a complex world. Having visited the Criminal Courts of Justice and listened to the evidence in a murder trial, considered homelessness and A&E trolley figures, sat in on a Dail debate, or grappled with the spectres of Brexit, Trump, China, and Russia; the journalism students have plenty to write about under the guidance of experienced practitioners with good industry contacts. The academic life of DFEi is punctuated by a vibrant calendar of social events showcasing the talents of the students. 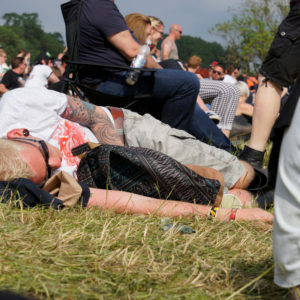 If you like an audience, there’s a captive one in DFEi. Sound Production students compose their own material to audition for the annual college album release. The skills of the Event Management, Office Administration, and Security students are always sought for college events. Gigs, concerts, and talent shows are enjoyed by both students and staff, usually in the canteen, also known as The Hub, which as well as providing hot food, is equipped with a stage, sound booth and acoustic paneling. DFEi’s courses are designed to meet current industry standards. Students are taught the fundamental skills and survival techniques that will put them on the ladder to a third level qualification. You will be taught how to present work in written and oral format. You will be taught basic research skills, referencing systems, and general academic conventions across all courses. Experience at DFEi has taught us that every student does not learn in the same way or at the same pace. If you have learning support requirements, they will be met at DFEi. DFEi’s quality assured courses are open to anyone who is seeking the knowledge, skills, and competencies to enhance their employment opportunities or educational progression. If you did not get enough points for your chosen third level course, consider spending a year in DFEi. It’s another tried and tested way to get a place in college, as incidentally, is our legendary Arts, Culture & History course an excellent foundation for pursuing an arts degree in NUI. With subjects like archaeology, folklore and local history, this course is perfect for those of you who want to use your fascination with the past to propel your academic career forward. They certainly do! Don’t forget to put their open days in your calendar. Alternatively, you can join us at the Education Expo this September 8th and chat to a host of Training Providers in person. Search your 3rd level option online at www.whichcollege.ie.